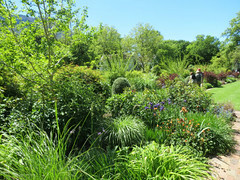 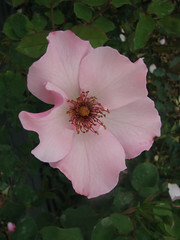 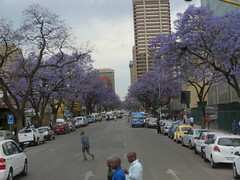 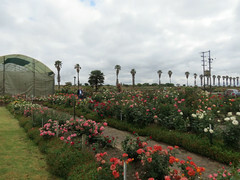 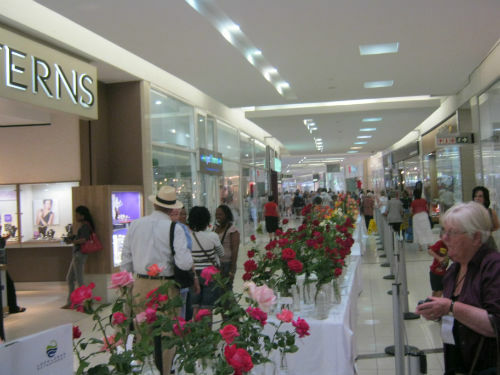 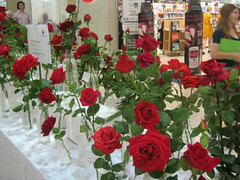 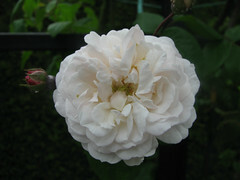 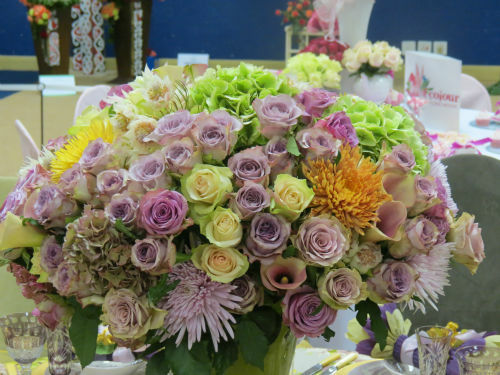 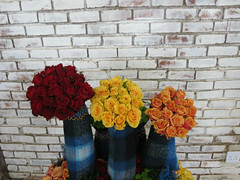 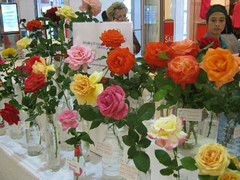 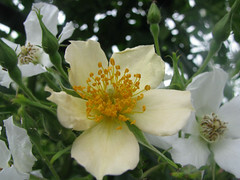 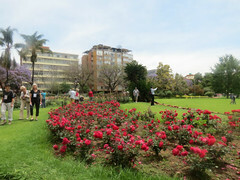 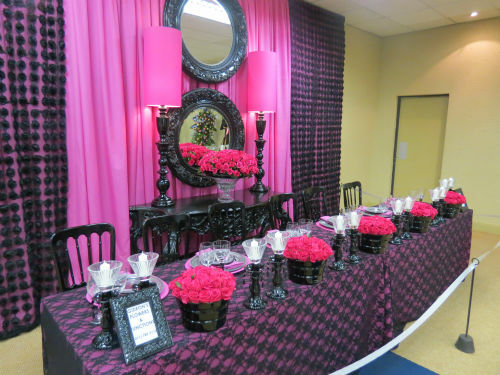 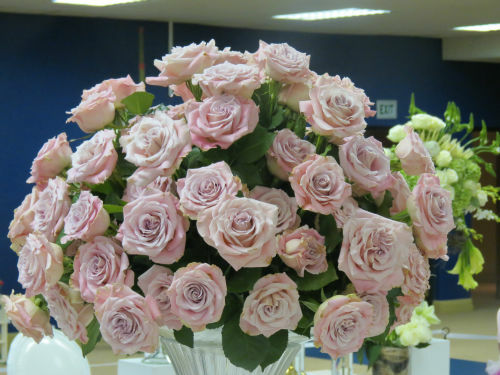 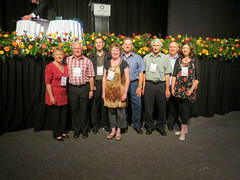 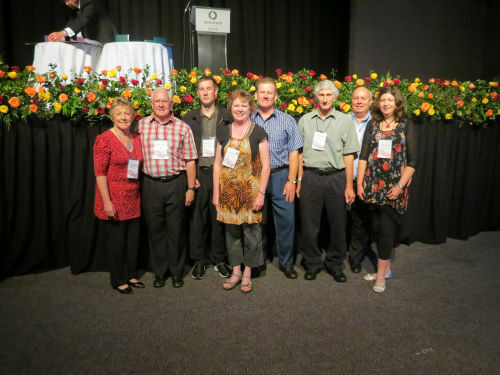 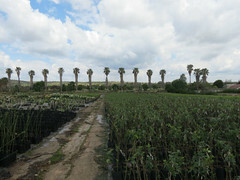 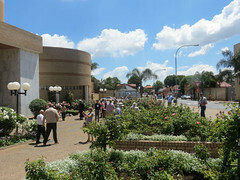 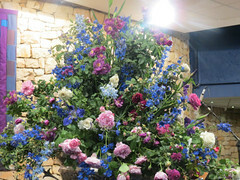 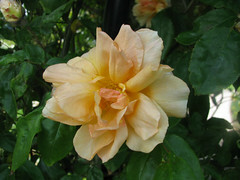 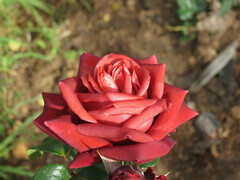 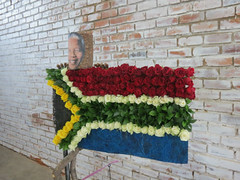 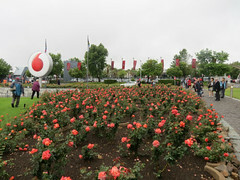 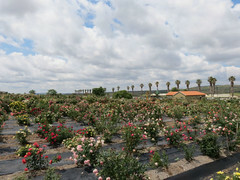 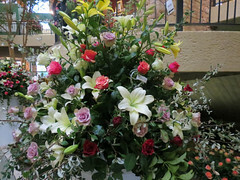 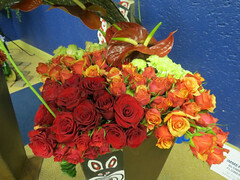 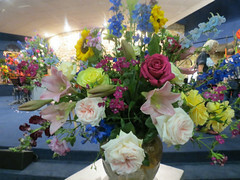 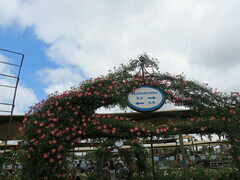 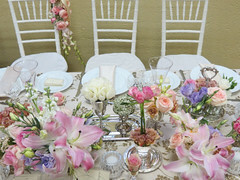 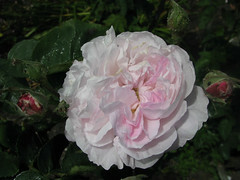 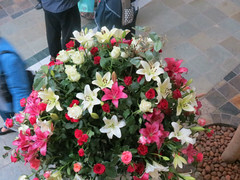 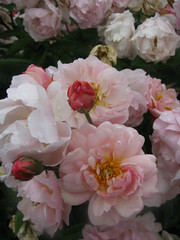 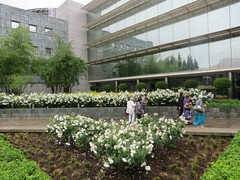 The 16th World Rose Convention was held in Sandton (a suburb of Johannesburg) from October 11th – 18th 2012. 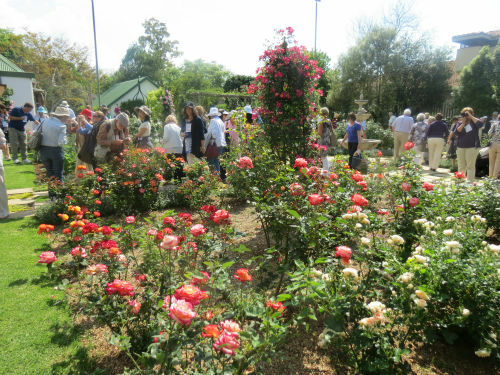 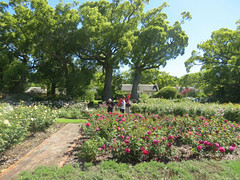 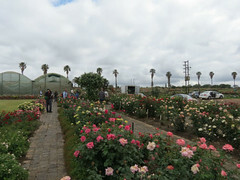 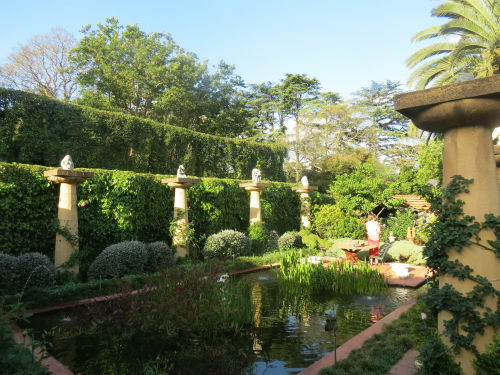 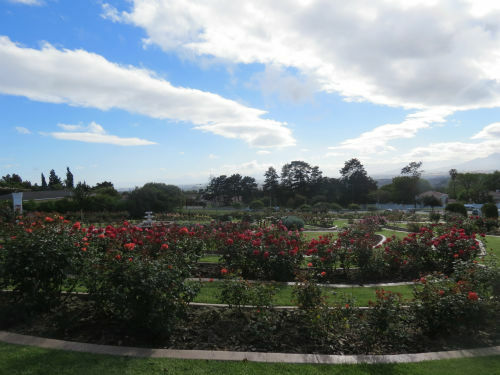 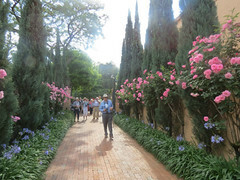 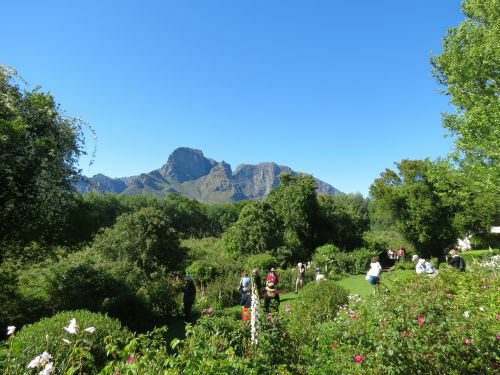 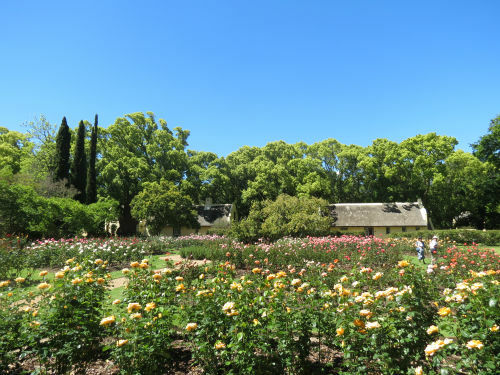 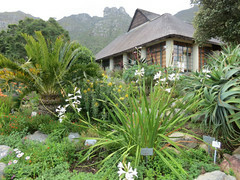 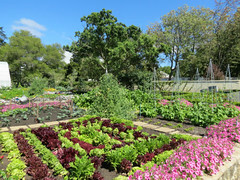 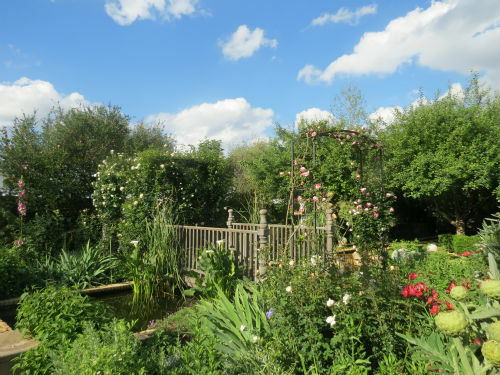 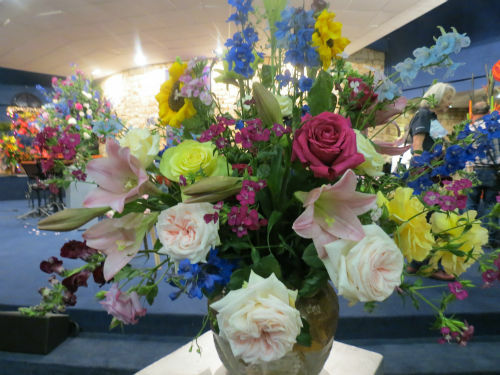 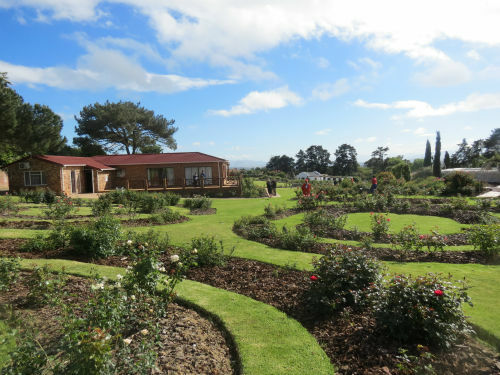 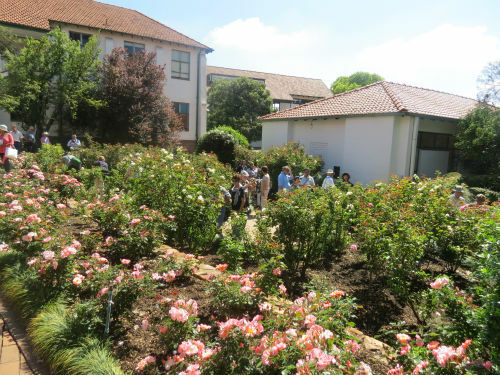 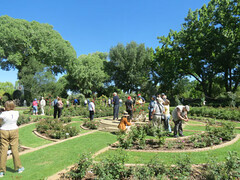 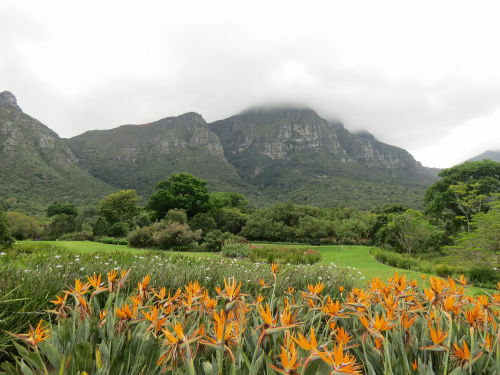 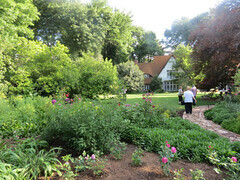 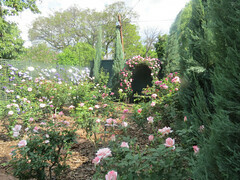 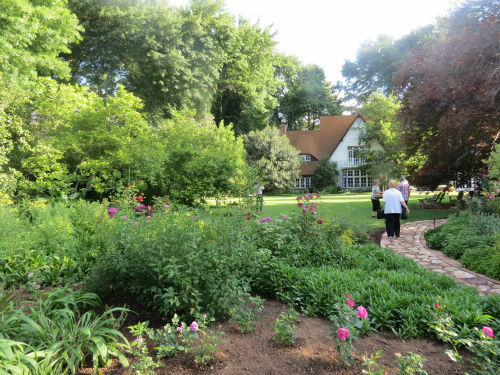 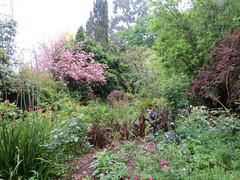 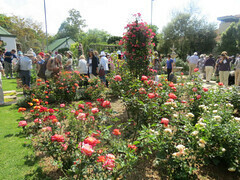 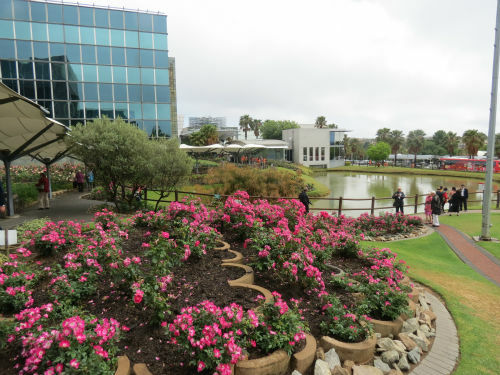 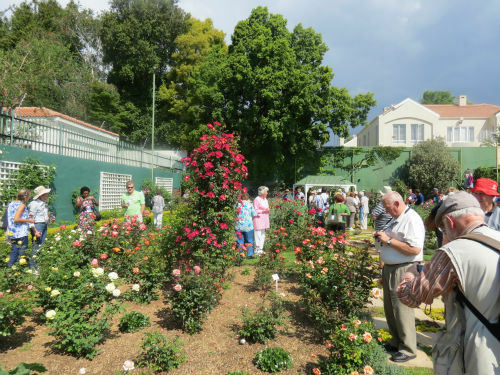 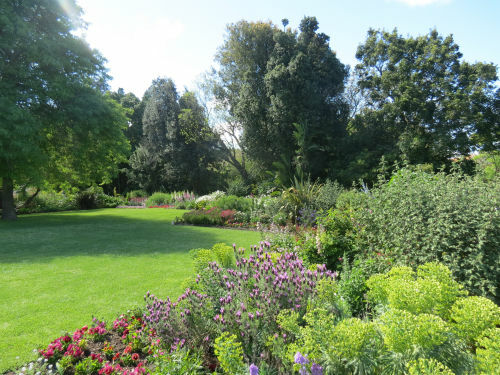 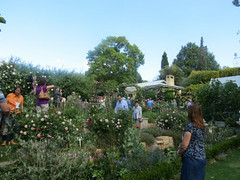 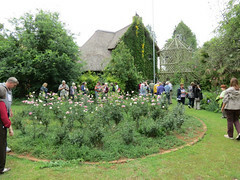 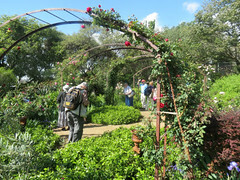 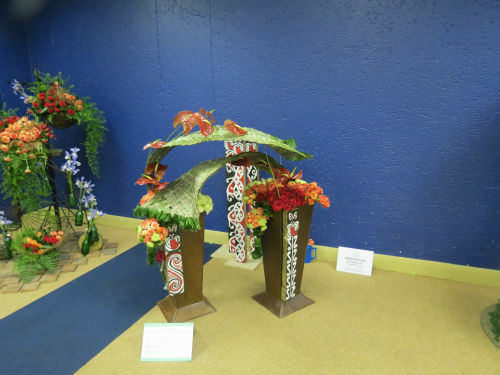 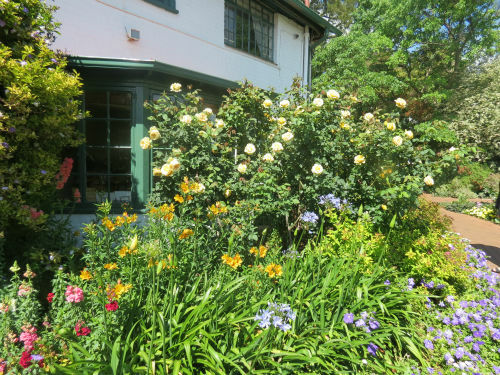 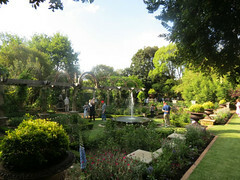 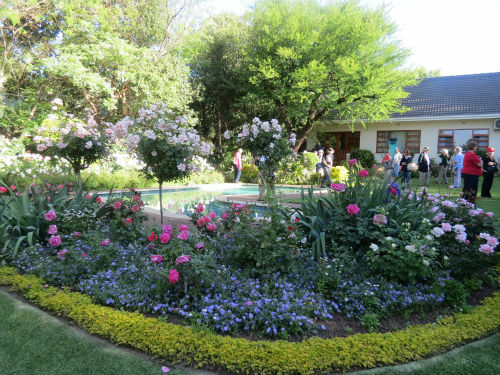 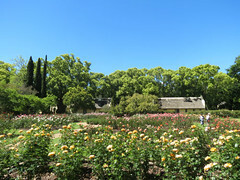 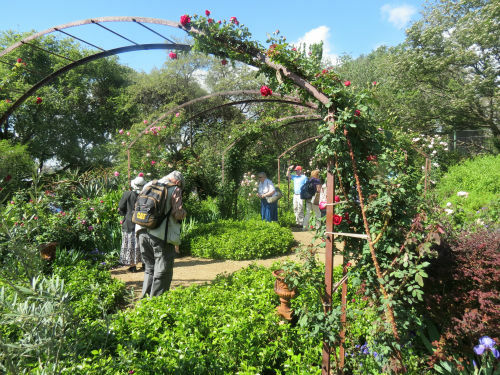 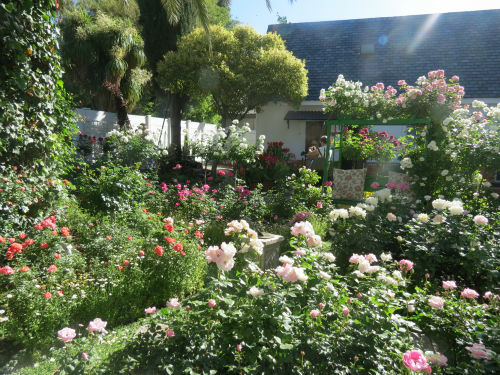 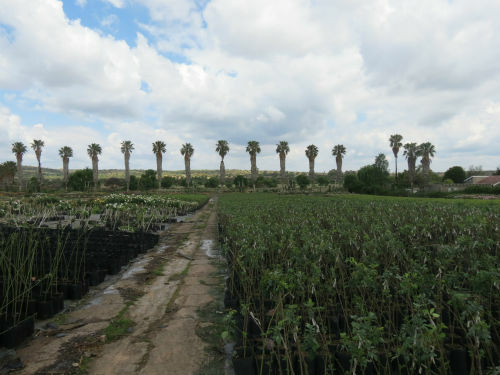 Hosted by the Gold Reef Rose Society and the Federation of Rose Societies of South Africa, the convention saw 350 rosarians including 8 from New Zealand participated in a program of garden visits, lectures, social events and a rose show. 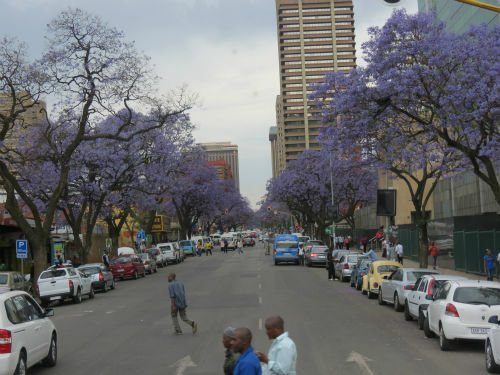 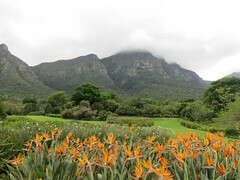 A pre-tour visited the Pilanesberg National Park while a post tour visited Bloemfontein and Cape Town.